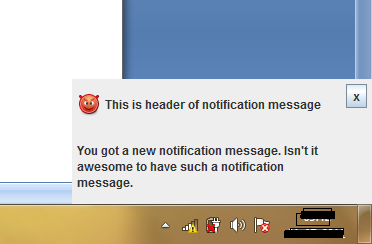 Create new message notification pop up in Java. This image is taken from internet. headingLabel .setIcon(headingIcon); // --- use image icon you want to be as heading image. 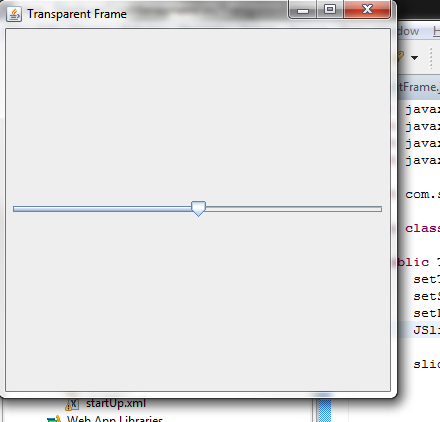 Here I have created a JFrame and add two labels; first is headingLabel which is header label and second is messageLabel which will contains message information; and a close button. I have used GridBagLayout but you can use any of your choice. Make your frame variable as final. Make your frame variable a global variable in class. 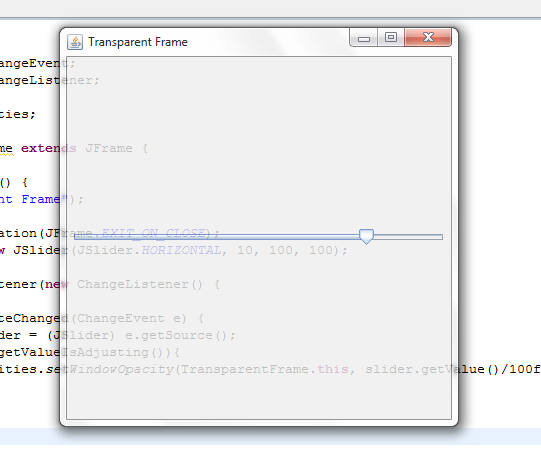 Make your class extends JFrame and remove frame variable at all. 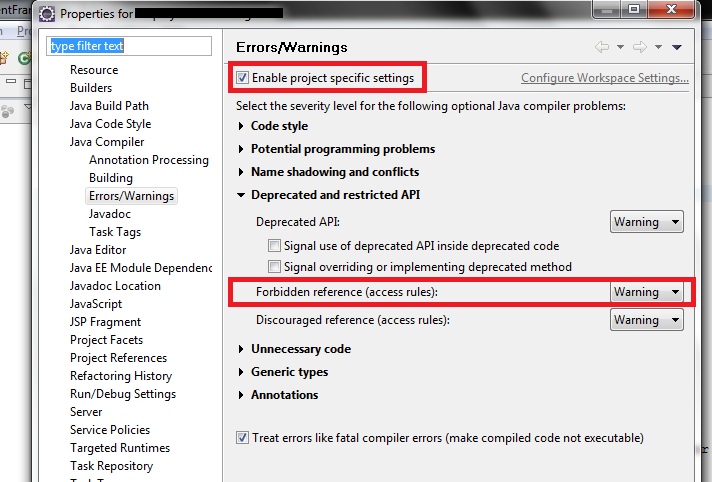 Now when you run your program it will look like same as in figure 2 but now you will be able to close your frame by clicking on closeButton. Thread.sleep(5000); // time after which pop up will be disappeared. 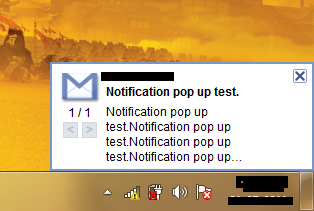 Up to this you have successfully created a notification pop up that will appear at bottom-right corner of screen and disappear after some time if close button is not clicked. So as a final touch you can design it as you want by applying look and feel or by applying different colours in frame. 1. <HtMl> tag in messageLabel. It is to make word wrap in label. But make sure you text in message does not exceed some specific amount of length. You can adjust this and height of pop up as per your need. 3. Currently a new window for our pop up is shown in task bar so if you want that no window is shown for pop up in task bar change JFrame to JDialog. 5. To make close button look like default title bar’s close button “x” is taken in his text. You can write it close if you want to. Hope this helps you. Thanks and Regards.